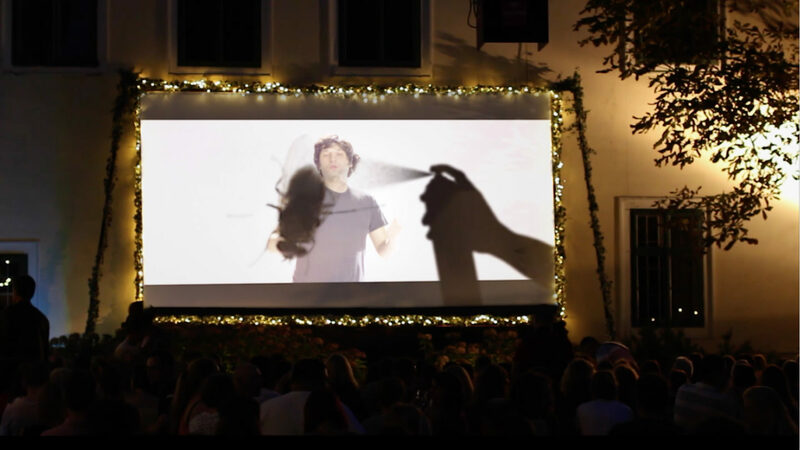 All of the 20,00 visitors of the Gradec summer outdoor cinema know all too well that the annoying insects are the biggest problem of warm summer nights in the outdoors. This is why Imago Ogilvy came up with a campaign promoting the Raid spray against flying insects. With the creative use of teaser clips shown before the projection of each film, viewers received, in a witty and direct fashion, the message on the effectiveness of Raid, thanks to which there were far fewer flying insects bothering the audiences this year.